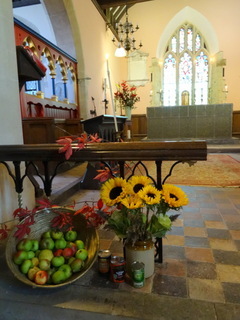 Harvest Festival was held at St Andrew’s on September 27th. 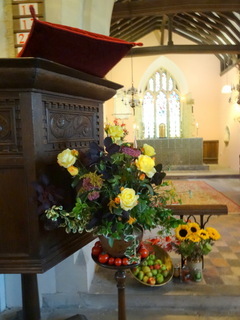 There was a large congregation from various parishes in the Benefice for the service led by Rev Victoria Mellor. 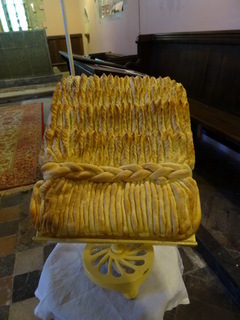 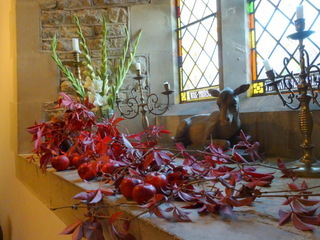 After the service there was a Harvest Supper in the church.